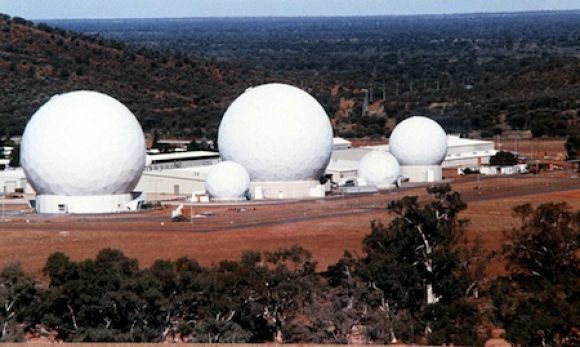 Central Australia’s Pine Gap spy base played a key role in the United States’ controversial drone strikes involving the ”targeted killing” of al-Qaeda and Taliban chiefs, Fairfax Media can reveal. The drone program, which has involved more than 370 attacks in Pakistan since 2004, is reported to have killed between 2500 and 3500 al-Qaeda and Taliban militants, including many top commanders. But hundreds of civilians have been also killed, causing anti-American protests in Pakistan, diplomatic tensions between Washington and Islamabad and accusations the ”drone war” has amounted to a program of ”targeted killing” outside a battlefield. This year, the Obama administration acknowledged four American citizens had been killed by strikes in Pakistan and Yemen since 2009.